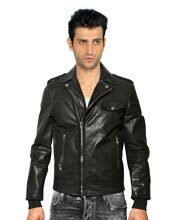 While you go to have a look at the styles in leather jackets never forget to have a look over a shoulder filling lively men’s leather jacket. 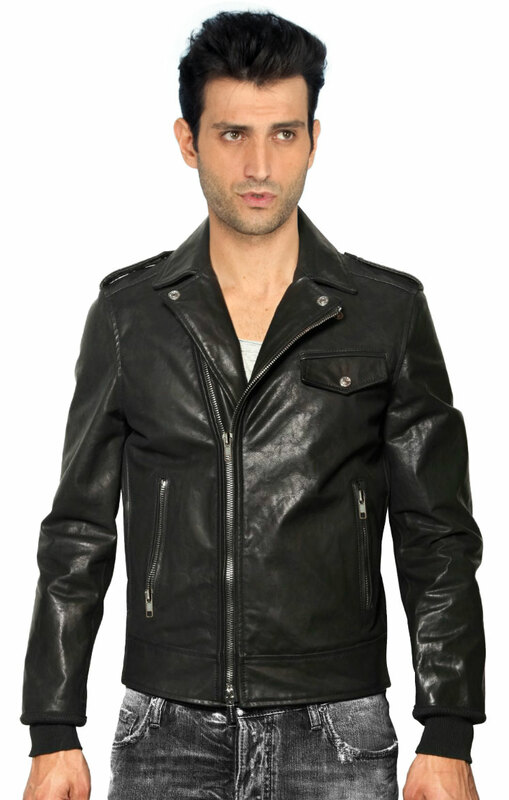 This leather jacket is made in soft lamb leather that makes it stand different in the set of jackets. There are a set of features added to this leather jacket that makes it get a unique effect.